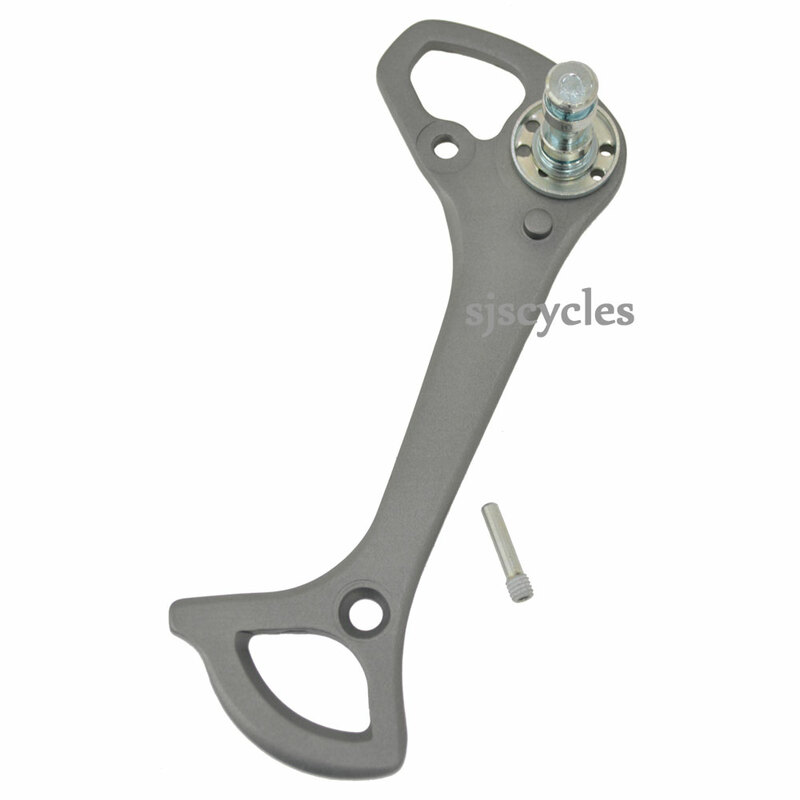 This Outer Plate Assembly can only be used with Shimano 105 RD-5600 GS Type rear derailleurs. Just removed the SS cage inner and outer plates, fitted the GS inner and outer plates, using same jockey wheels. Chain length is crucial to prevent upper jockey wheel contact with the largest cogs. You may also have to adjust the B screw depending on the length of your rear mech hangar/drop out.